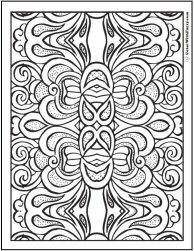 I love this Celtic triangle coloring page! It has a Trinity knot in the center of a circle. 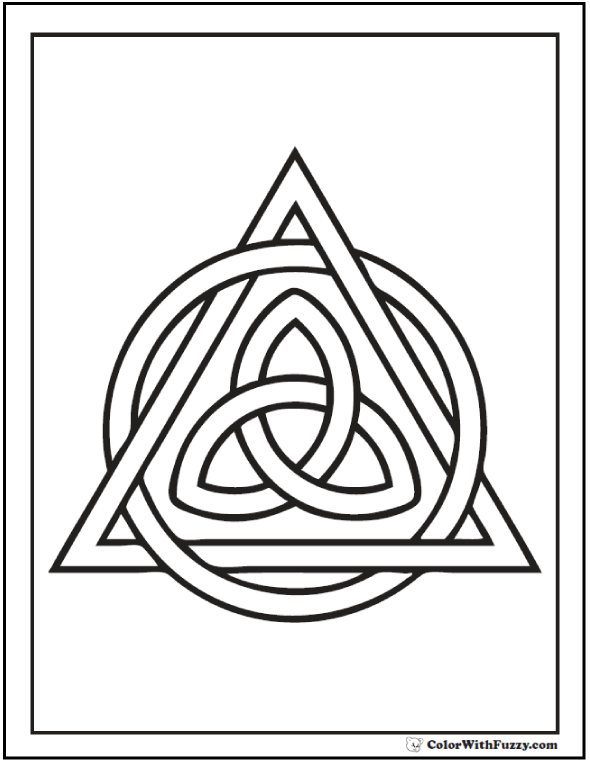 This is also a Christian symbol of the Triune God. 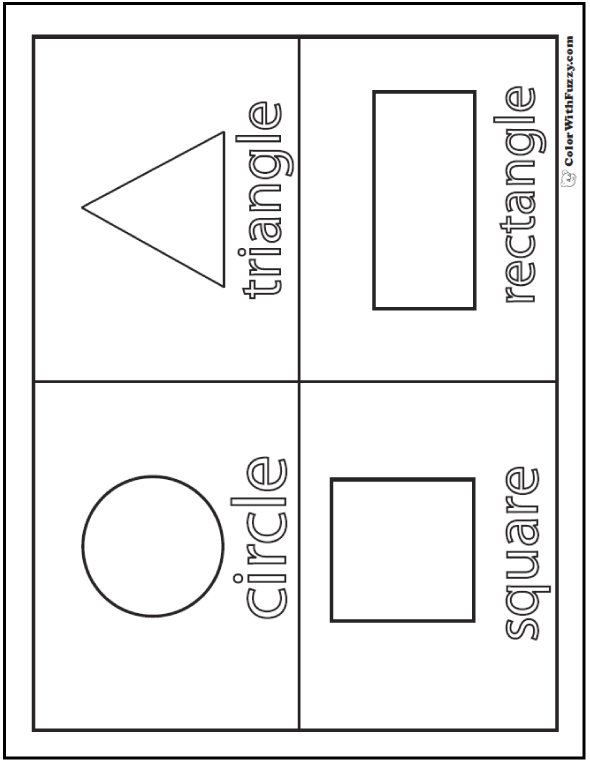 Color it with greens and golds on Saint Patrick's Day! This PDF prints to 8.5x11 inch paper. 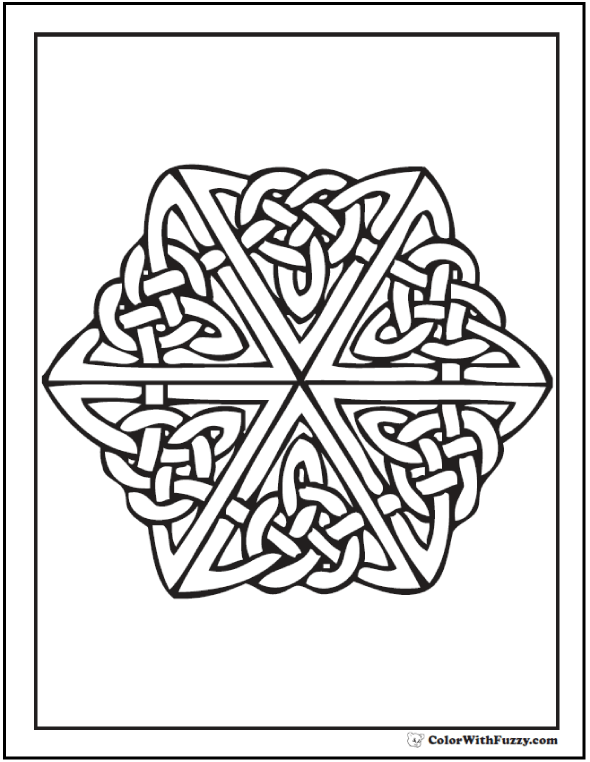 This Celtic triangle coloring page would be fun to color on Saint Patrick's Day!